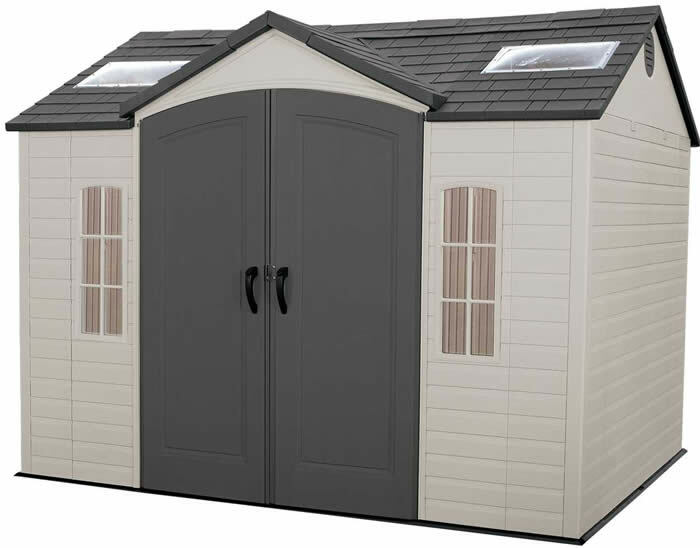 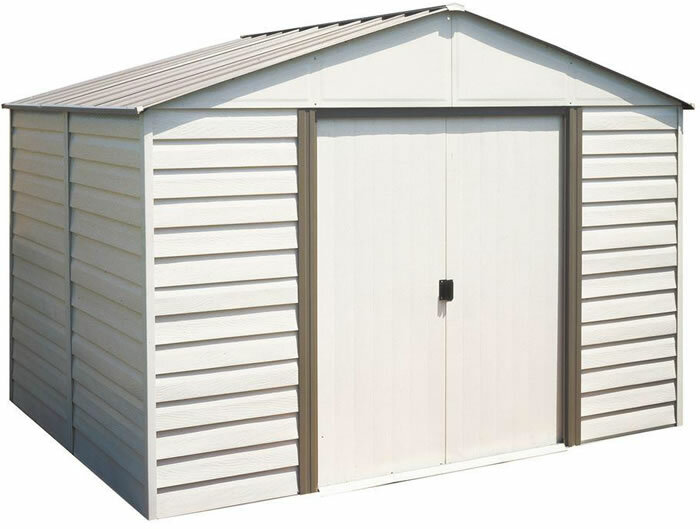 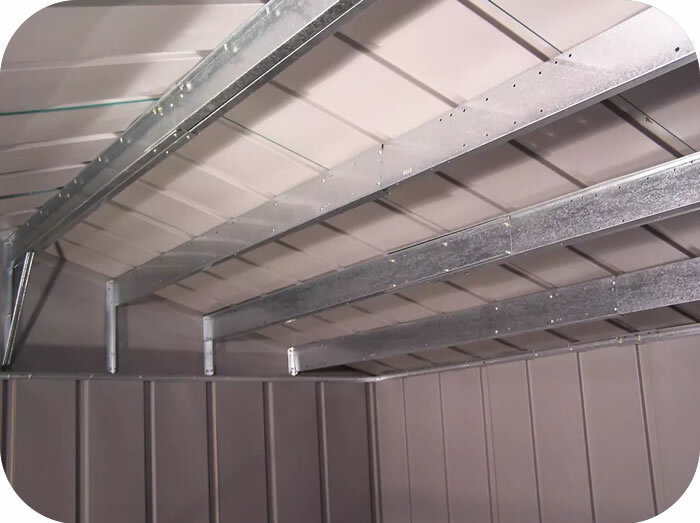 Our vinyl coated metal 10x12 Milford shed will beautify your backyard setting while adding 115 square foot of extra storage space. 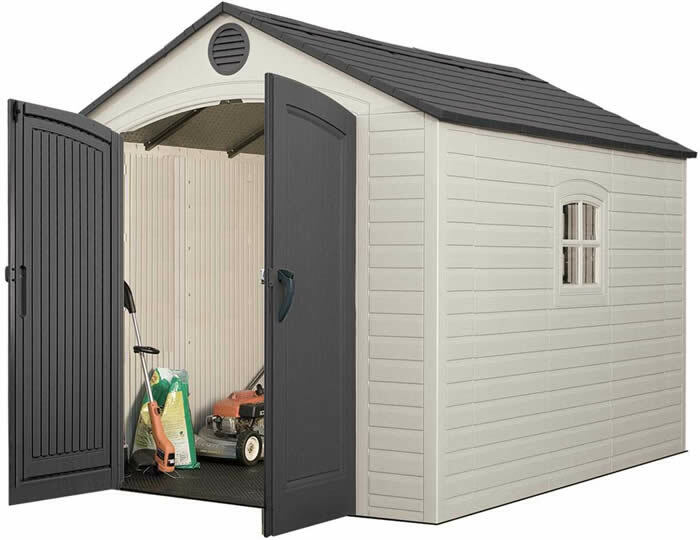 Horizontal simulated siding looks terrific and blends easily with most homes. 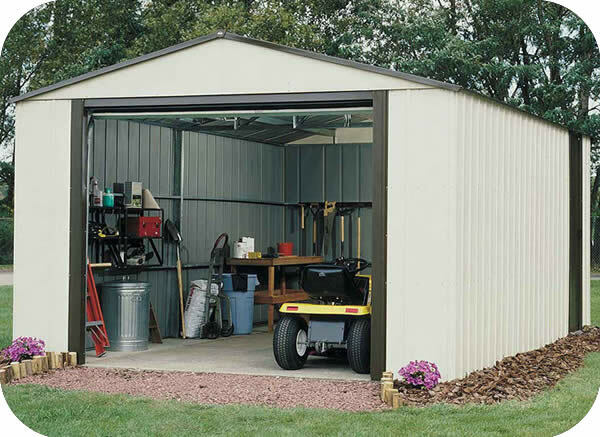 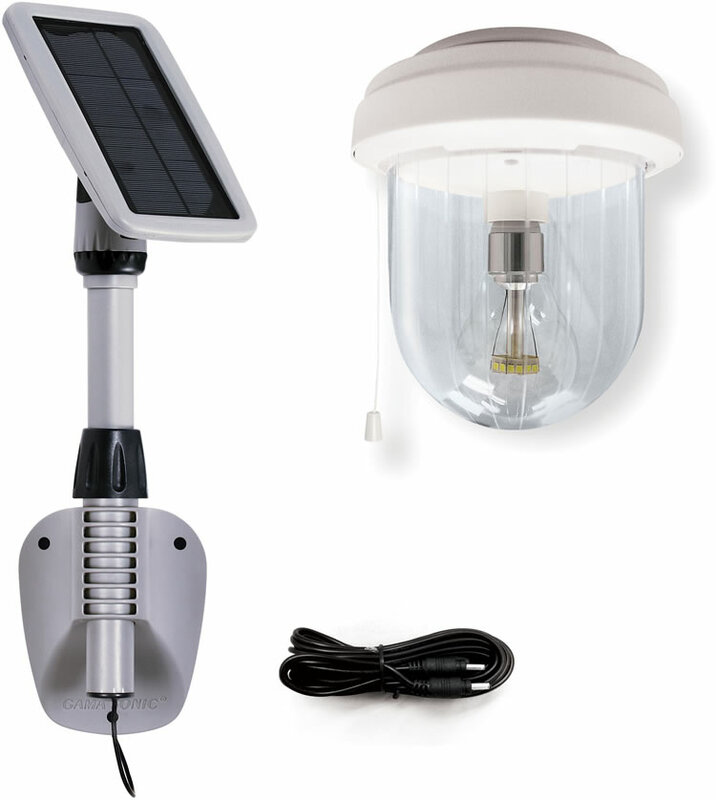 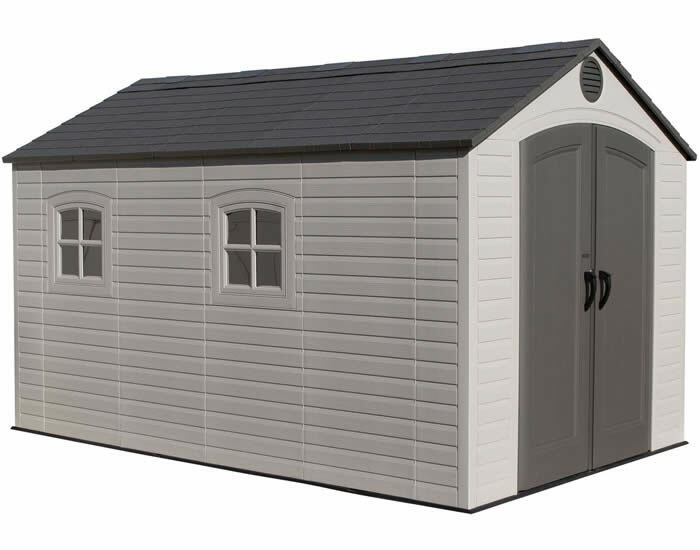 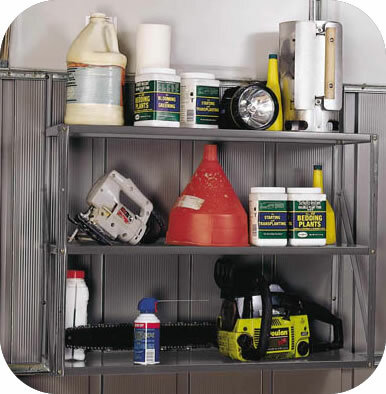 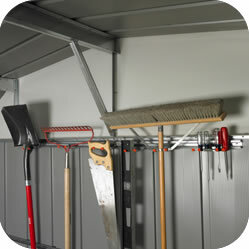 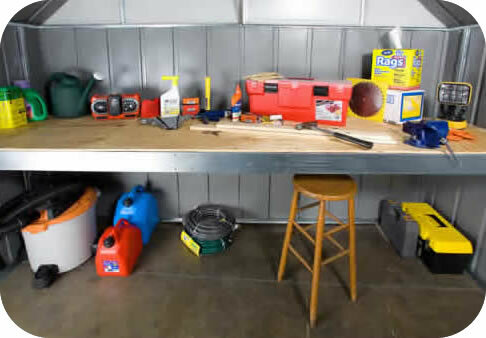 It's roomy gable roof allows for plenty of headroom and space to hang your tools. 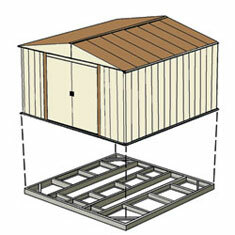 Wish it was more heavy duty, but gave us great storage space ..